The theme for this week’s Sepia Saturday is ‘signs’. A bar in London which had operated in one form or another as a seller of alcohol since 1790 until it closed recently in about 2010, bore the surname of my fifth great grandfather. 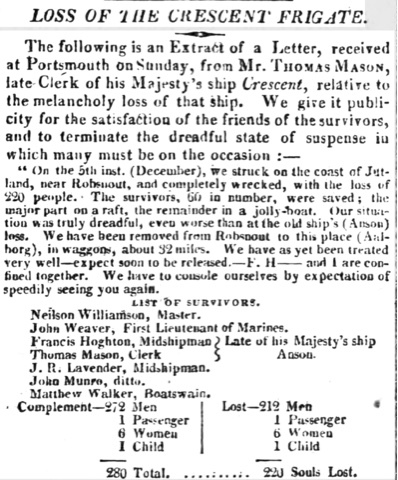 Thomas died the next day and his will was proved at London on 19 July 1832. It looks as though in preparing the will Thomas had forgotten that he had already transferred some property to his son John. John Plaisted (1800-1858) was my fourth great grandfather. 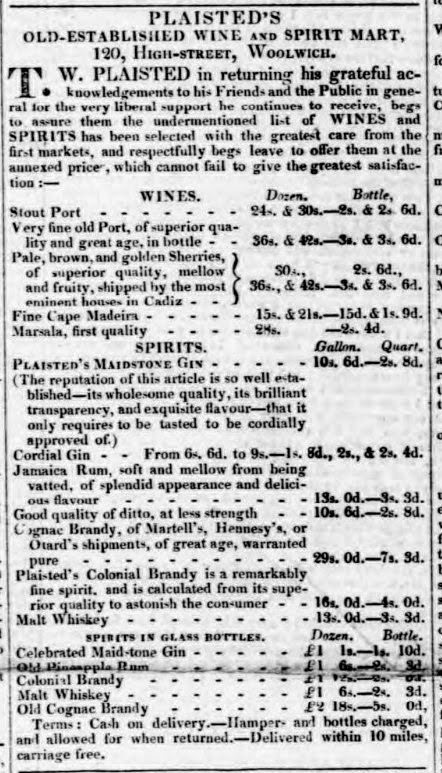 The earliest advertisement I have been able to find is from the West Kent Guardian in 1835. 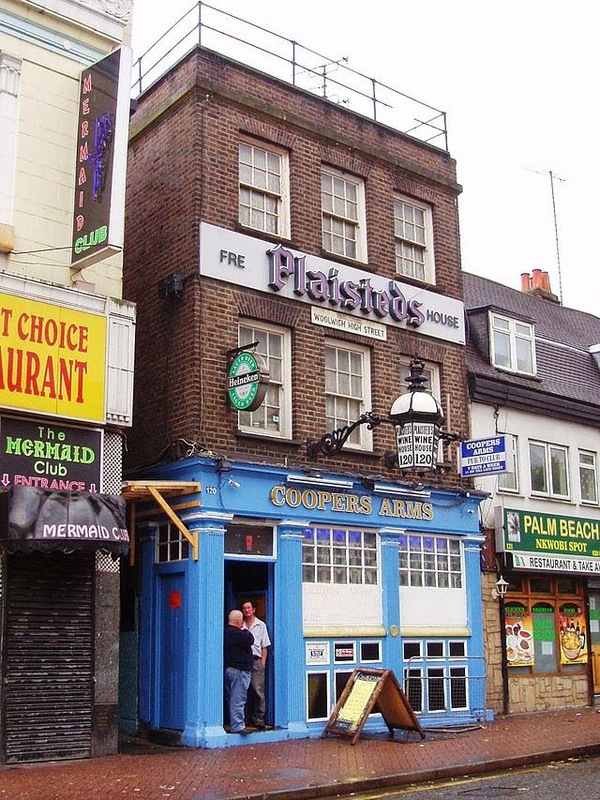 In December 1836 the partnership between John and his brother Thomas Wilkes Plaisted (1811-1886) for operating the Coopers’ Arms was dissolved and Thomas Wilkes Plaisted continued to operate the business. The London Gazette: no. 19450. p. 2606. 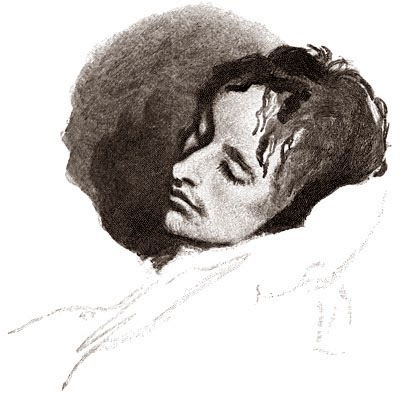 20 December 1836. 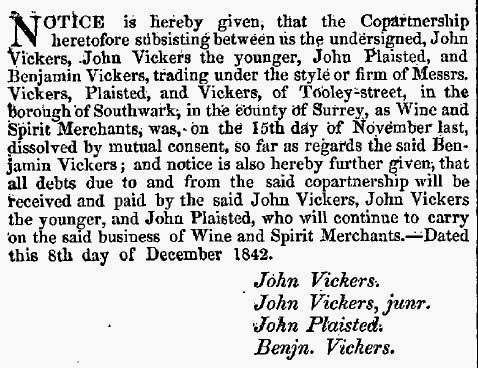 In 1842 John Plaisted was a Wine and Spirit Merchant and had been in partnership with John Vickers, John Vickers the younger and Benjamin Vickers. The partnership was dissolved and a new partnership formed without Benjamin. The London Gazette: no. 20175. p. 3653. 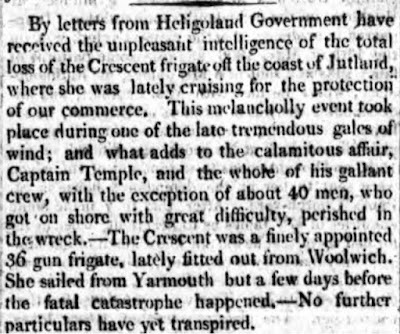 9 December 1842. In August 1848 the Vickers Plaisted partnership dissolved. The London Gazette: no. 20888. p. 3097. 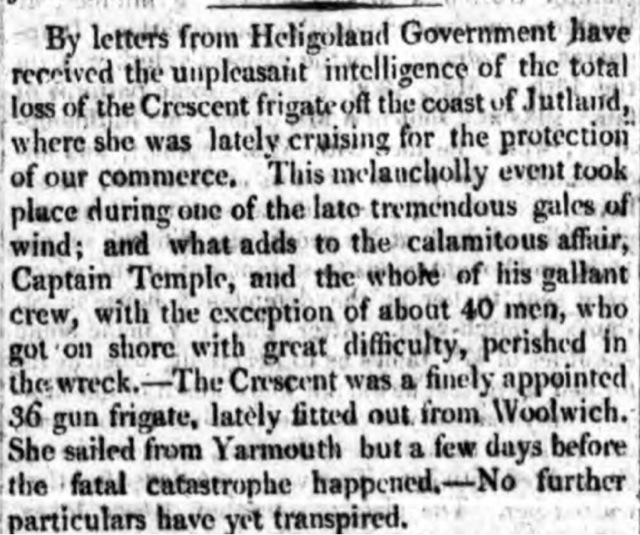 18 August 1848. 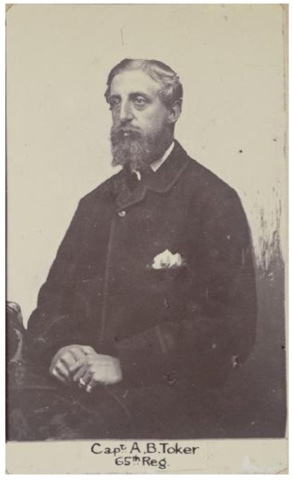 In 1849 John Plaisted emigrated to Australia with his family on the Rajah. 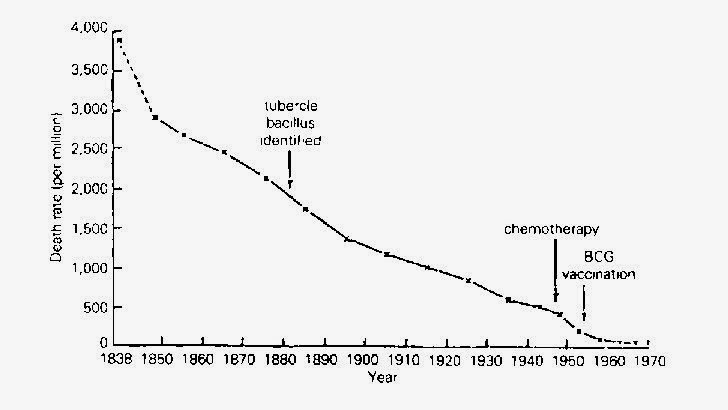 I have written previously about how John emigrated probably because he had tuberculosis. Ann Green married John Plaisted in London in 1825. 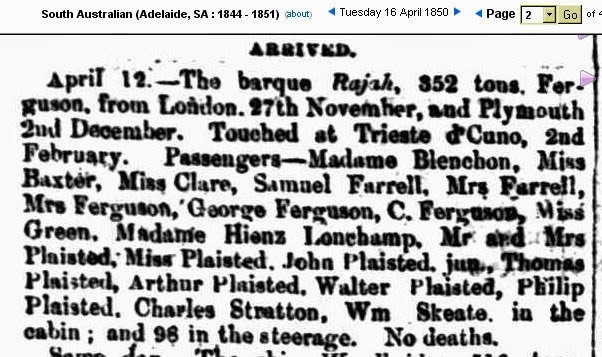 In April 1850 John, Ann, six children and Ann’s sister Abigail Green arrived in South Australia on board the “Rajah”. John was suffering from consumption. Ann’s sister Sarah was already living in Adelaide. Sarah Green married Alfred Bessell Bock about 1831 in Buckinghamshire. 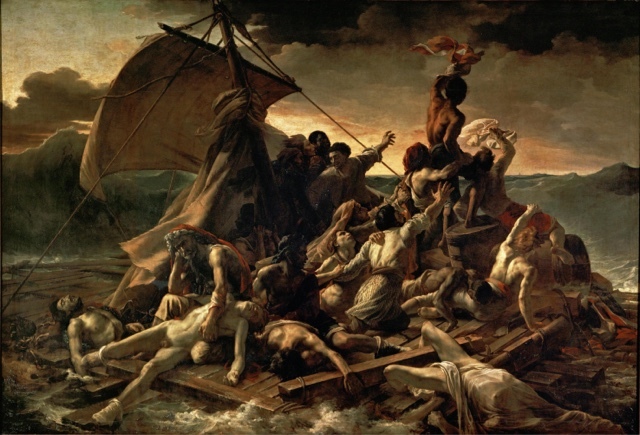 The Bocks arrived in South Australia on board the “Lloyds” in December 1838. Alfred was a jeweller and commenced business in South Australia shortly after arrival. Also on board the “Lloyds” was William Green. He is probably the brother of Ann, Abigail and Sarah. The Plaisteds together with Abigail Green shifted to Melbourne in the 1850s. John Plaisted finally succumbed to consumption in 1858. His widow Ann remarried to William Cowper. 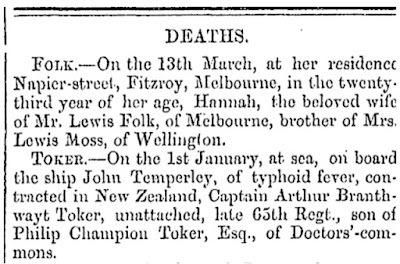 Ann died in 1882 in Essendon. 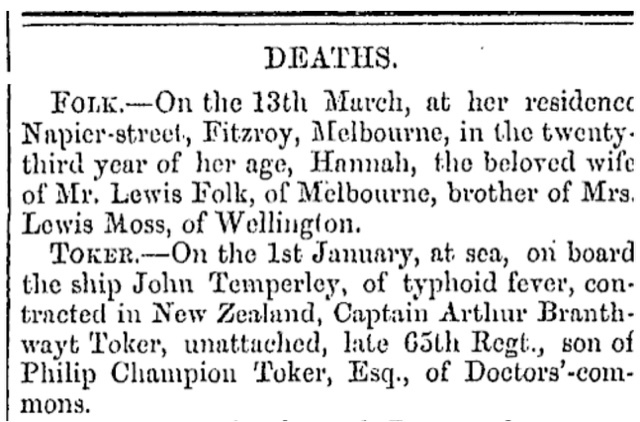 Abigail died in 1880 in Richmond. 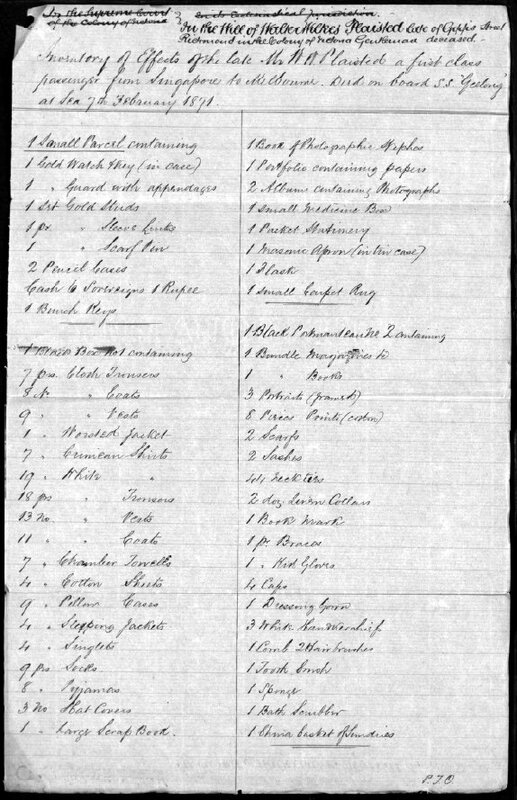 Alfred and Sarah Bock moved to Victoria about 1861 and Sarah died in Ballarat in 1883. In 1859 William married Tabitha Plaisted, the sister of John, and emigrated to Australia dying in Preston in 1881. At the time of his death he had been 13 years in South Australia and 27 years in Victoria. 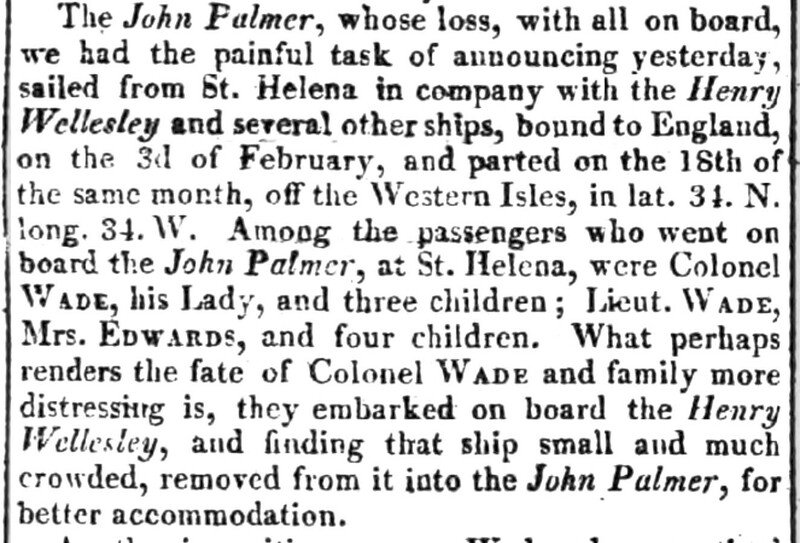 It seems he returned to England in 1859 accompanying the grand daughters of Tabitha to their paternal grandfather after the death of Tabitha’s daughter Eliza Torrey, nee Ewer. 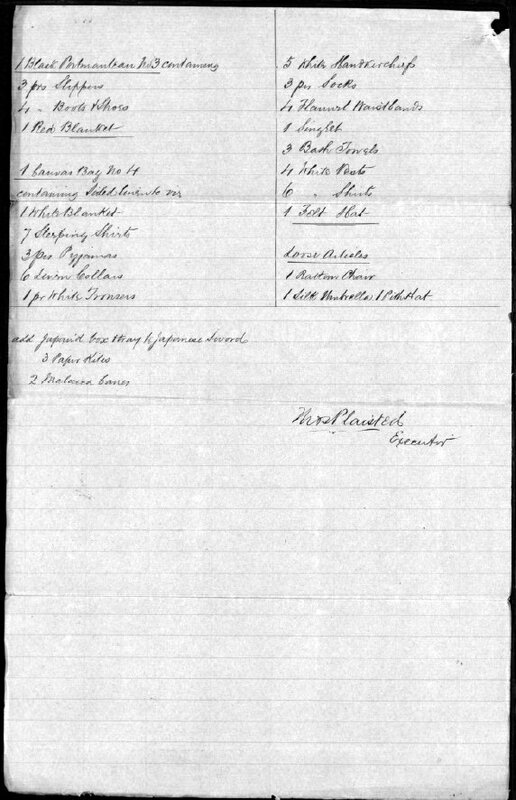 A shipping record shows William and Eliza Green accompanying two small girls surnamed Torrey to Boston from Melbourne arriving September 1859. William’s first wife Eliza must have died after this. 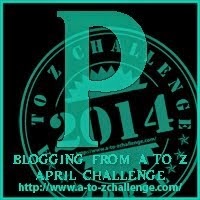 (update it seems Eliza was Tabitha my later post ). Benjamin Green died in Melbourne in 1866. He had been there only two months and was at the house of his sister Ann and her husband William Cowper. He was a professor of music. On the English censuses of 1851 and 1861 he was in lodgings with the occupation of musician. In 1851 he was accompanied by his brother Charles. I have not found what happened to Charles.